The younger sister of Queen Elizabeth II, Princess Margaret drew attention for a personal life marked by controversial relationships. Princess Margaret was born on August 21, 1930, at Glamis Castle, Scotland. The younger sister of Queen Elizabeth II, she became known for an independent streak, her reputation bolstered by a controversial relationship with royal equerry Peter Townsend. The princess wed photographer Antony Armstrong-Jones in 1960, but their marriage was also marked by scandal before their divorce in 1978, the first in the royal family in 400 years. 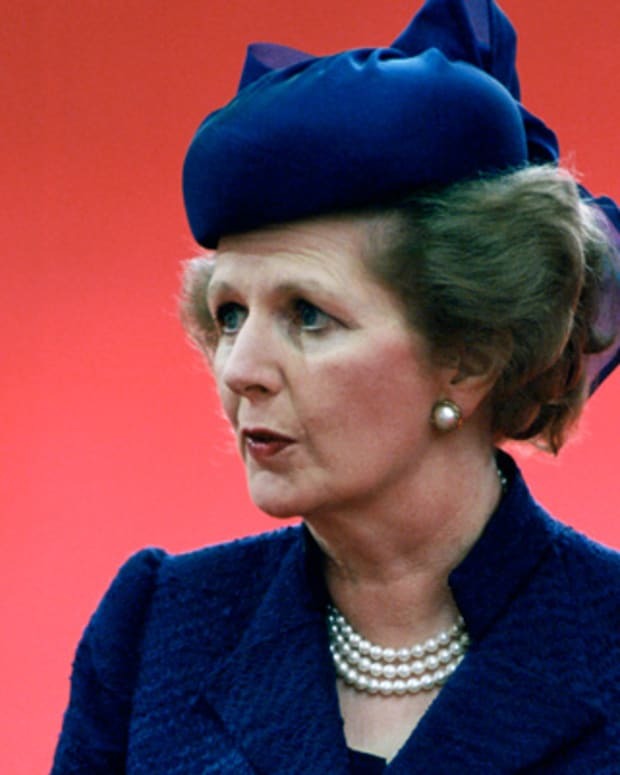 Margaret died in London following a stroke on February 9, 2002. Princess Margaret Rose was born on August 21, 1930, at Glamis Castle, Scotland, the second daughter of the Duke and Duchess of York. Following the abdication of Edward VIII to marry American Wallis Simpson, her parents were crowned King George VI and Queen Elizabeth in 1937. As a child, Princess Margaret enjoyed swimming and displayed a talent for the piano. She was educated at Buckingham Palace, but moved to Windsor Castle upon the outbreak of World War II. 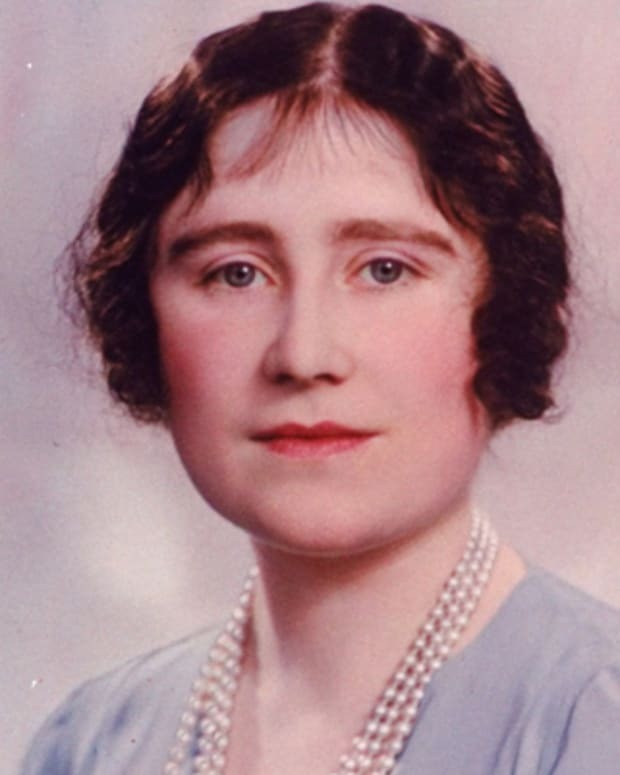 Following the war, Margaret appeared in the public eye more frequently. Oft contrasted with her older sister, Elizabeth, the glamorous young beauty developed a reputation as an independent spirit who enjoyed socializing late into the night. Margaret soon grew close to Group Captain Peter Townsend, a war hero and royal equerry, and their secret relationship was revealed at the coronation of her sister, Queen Elizabeth II in 1953. However, Townsend was an older man and a recent divorcé, and the relationship was said to be frowned upon by the Church and Parliament. The Queen and Prime Minister Anthony Eden eventually reached an agreement in which Margaret could marry Townsend in exchange for forfeiting her rights to succession. Ultimately, Margaret chose not to follow through with the arrangement, and she announced her split from Townsend in October 1955. Princess Margaret eventually struck up a relationship with photographer Antony Armstrong-Jones, who was appointed 1st Earl of Snowdon following their marriage in May 1960. Their son, David Albert Charles, was born in November 1961, and daughter, Lady Sarah Frances Elizabeth, followed in May 1964. By the late 1960s, Margaret and Lord Snowdon&apos;s high-profile union was rumored to be on the rocks. Although they remained married, Margaret developed a relationship with a younger landscape gardener named Roddy Llewellyn, which became known to the public when the two were photographed together on vacation in early 1976. The press, which was already grumbling about the princess&apos;s diminishing public appearances, pounced on the affair. Margaret and Lord Snowdon separated shortly after the scandal reached headlines, and in May 1978 they completed their divorce, the first by a British royal couple in 400 years. Although she drew the most attention for her extravagant lifestyle, Princess Margaret was involved with more than 80 charities and organizations. Among them, she served as president of the National Society for the Prevention of Cruelty to Children and president of the Royal Ballet. Additionally, Margaret was appointed commander in chief of several military units, including the 15th/19th The King&apos;s Royal Hussars. 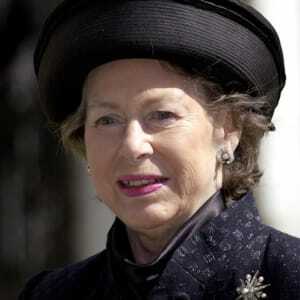 She was appointed Dame Grand Cross of the Royal Victorian Order in 1953 and the Order of St. John of Jerusalem three years later, and was awarded the Royal Victorian Chain in 1990. Like her father and following years of heavy smoking, Princess Margaret underwent an operation to remove part of her left lung in early 1985. In 1993, she contracted pneumonia. No longer the subject of media scrutiny, Margaret withdrew into a private life as the tabloids focused on Princess Diana and a younger generation of royals. She dealt with increasing health problems in later years, enduring a series of strokes and an accident with scalding bathwater. After her third stroke, the princess died on February 9, 2002, in London. More than a decade later, Princess Margaret figured prominently in The Crown, a popular Netflix drama about the British monarchy during the reign of Queen Elizabeth II. In early 2018, the Daily Mail reported that an upcoming documentary, Elizabeth: Our Queen, contains a segment in which big sister indicates her approval of Margaret&apos;s relationship with Roddy Llewellyn, because "he made her really happy." 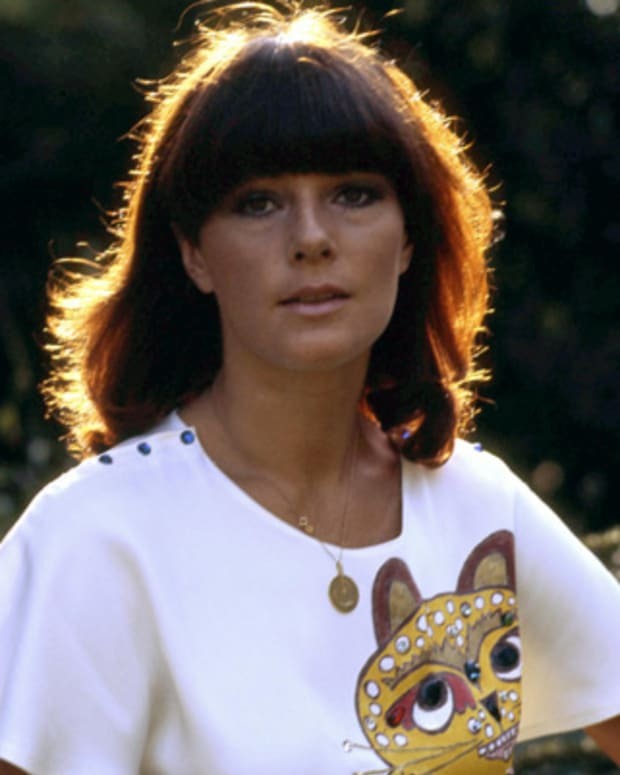 Norwegian singer Anni-Frid Lyngstad and her band, ABBA, became an overnight sensation in 1974 with their first hit single, "Waterloo." 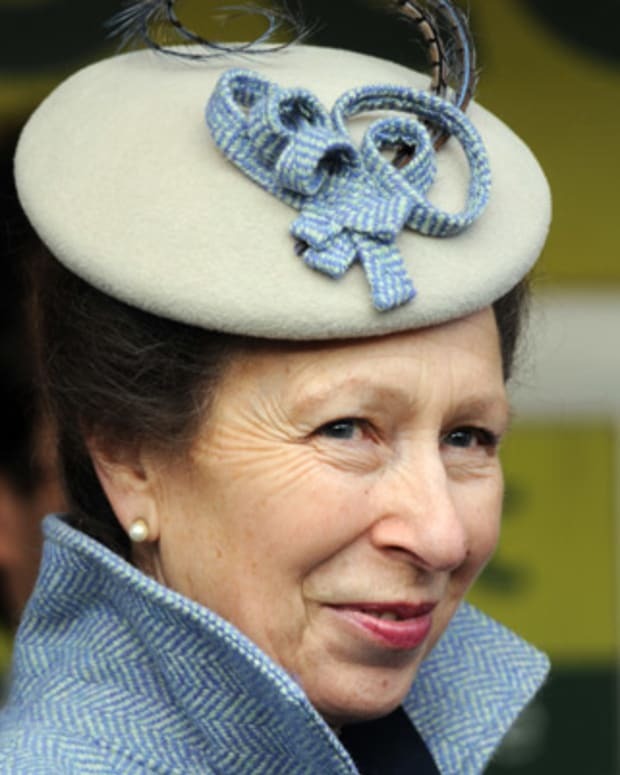 Princess Anne, the only daughter of Queen Elizabeth II and Prince Philip, is best known for her charitable work and equestrian talents. Princess Diana was Princess of Wales while married to Prince Charles. 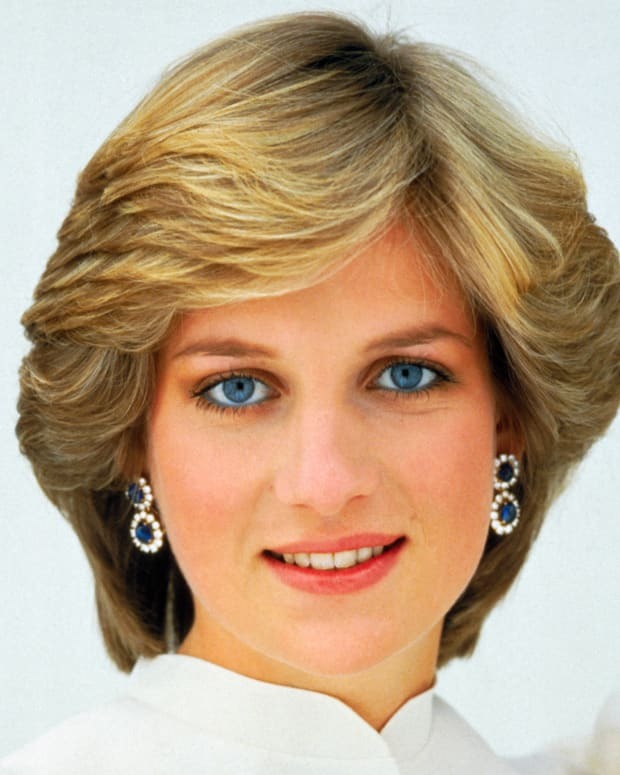 One of the most adored members of the British royal family, she died in a 1997 car crash. 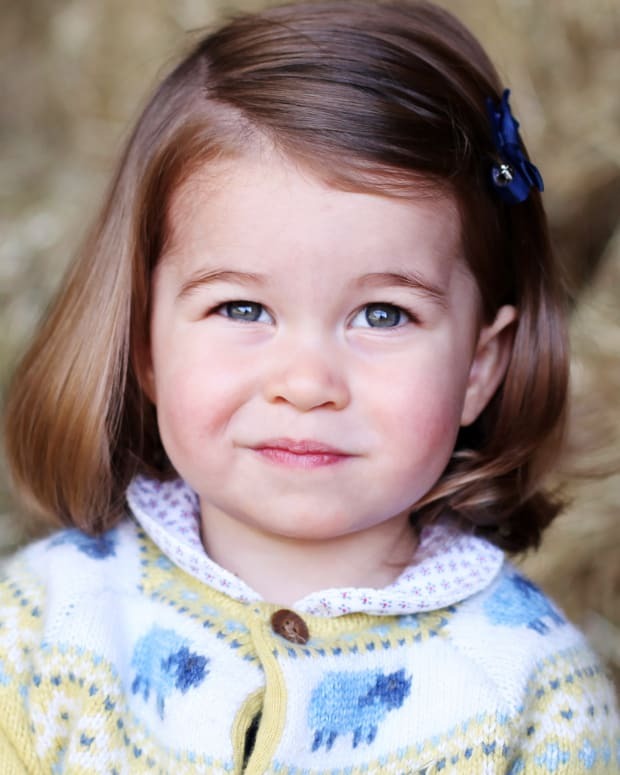 Princess Charlotte is the second child of Prince William and Catherine, Duke and Duchess of Cambridge, and is the sister of Prince George. Queen Elizabeth was the Queen consort of King George VI until his death in 1952. She is best known for her moral support to the British people during WWII and her longevity. 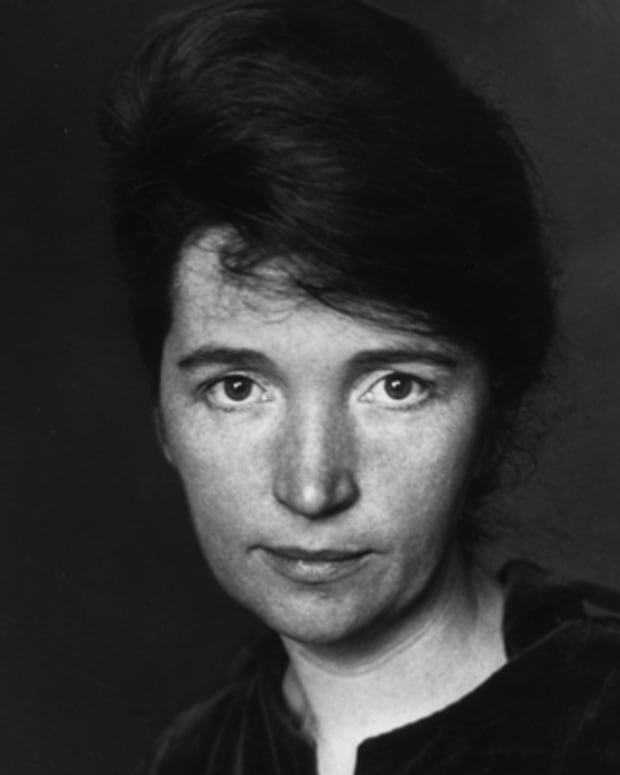 Margaret Sanger was an early feminist and women's rights activist who coined the term "birth control" and worked towards its legalization. 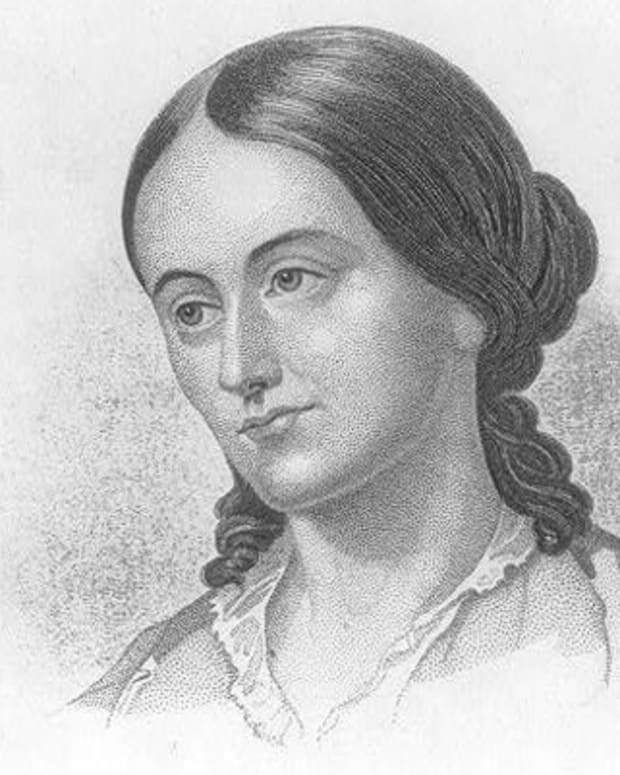 Margaret Fuller is best known for feminist writing and literary criticism in 19th century America. 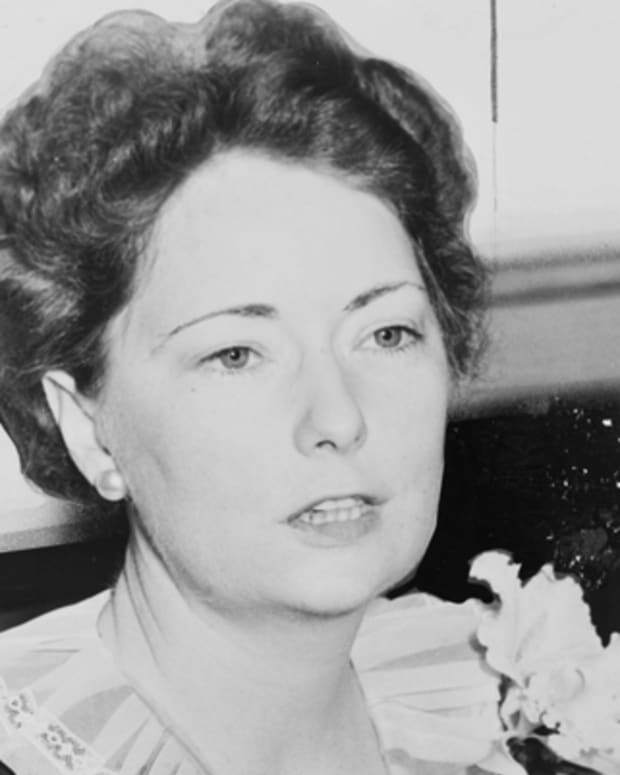 Margaret Mitchell wrote the bestselling 1936 novel Gone With the Wind, which was made into an enduring film classic.